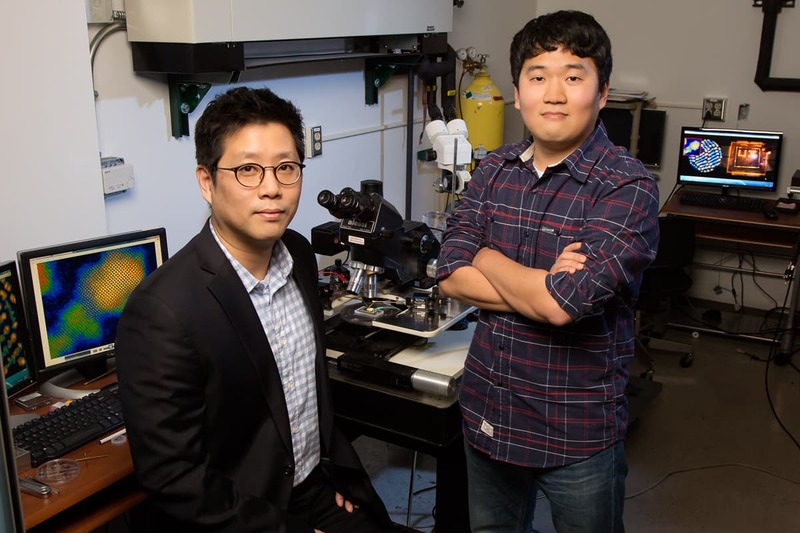 Researchers at the University of Illinois at Urbana-Champaign and Dow Electronic Materials, Massachusetts, have developed hetero structures of semiconductor nanorods and luminescent quantum dots that could effectively enable new interactive functions and multitasking devices. The tiny nanorod LEDs measuring less than 5 nanometers in diameter are arrayed in a thin film. They are composed of three types of semiconductor material. One type emits and absorbs visible light while the other two control the way charge flows through the first material. This combination altogether is what allows the LEDs to emit, sense and respond to light. The nanorods switch the functions of emission and detection at lightning speeds so that, to the human eye, the display appears to stay on continuously. The display thus automatically adjusts brightness in response to ambient light conditions – on a pixel-by-pixel basis. The researchers also demonstrated pixels that respond to an approaching finger, to be integrated into interactive displays that respond to touchless gestures or recognize objects. The arrays respond to a laser stylus, which could be the basis of smart whiteboards, tablets or other surfaces for writing or drawing with light. 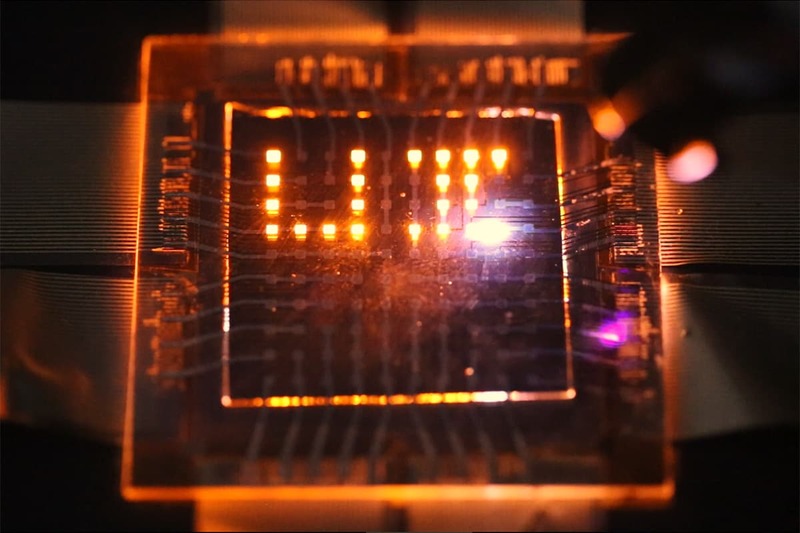 In addition researchers found that the LEDs not only respond to light, but can convert it to electricity as well. The nanorod LED displays can also interact with each other, functioning as large parallel communication arrays. The bidirectional capability of these new LED materials could enable devices to respond intelligently to external stimuli in new ways. The potential for touchless gesture control alone is intriguing, and we’re only scratching the surface of what could be possible, quoted study coauthor Peter Trefonas.